« “FRANCES HA”: Endearing? Irritating? Show biz trickery? Real magic? Whatever. 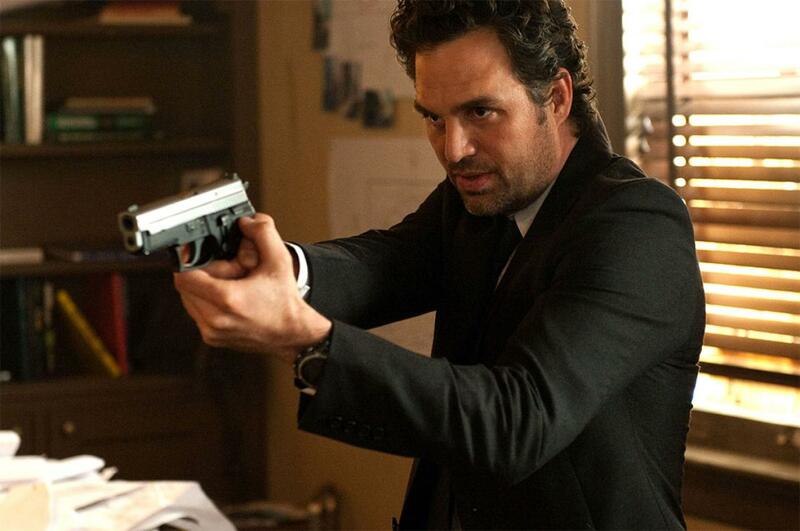 The French report that the Paris bank has in fact been robbed, and FBI investigator Dylan Rhodes (Mark Ruffalo) and Interpol agent Alma Dray (Melanie Laurent) take the case. But how are they supposed to charge performers for a crime that took place on the other side of the planet? Especially when the suspects’ explanation is that “It’s magic”? All the frustrated authorities can do is follow the Horsemen to big gigs in New Orleans and NYC and hope to catch them in the act of pulling off another “magical” crime. This isn’t a bad premise, but that’s all it is: A premise. 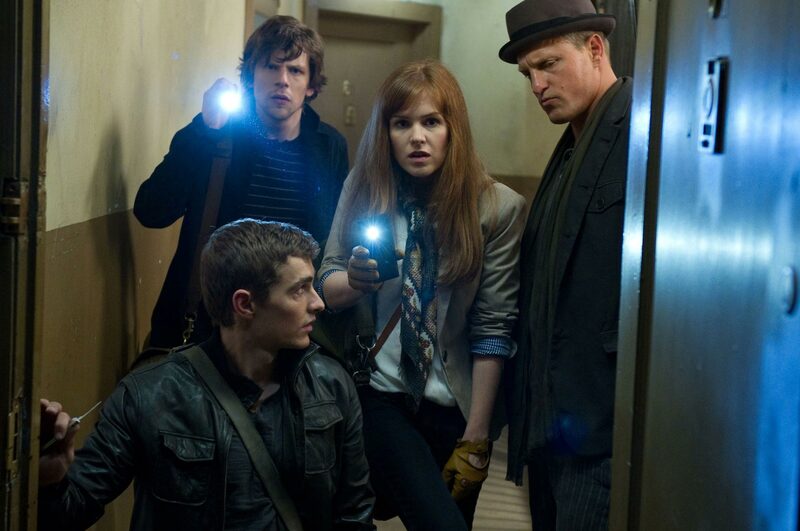 Nothing introduced in “Now You See Me” is developed. Not the characters, which remain one-dimensional; not the talk about magic and illusion, which is of fortune cookie complexity; and certainly not the big final reveal, which is underwhelming. The cast members, all of whom have been interesting in other films, are bland here – even reliable old pros like Michael Caine (as the reptilian billionaire who finances the Four Horsemen tour) and Morgan Freeman (as a former stage magician who now specializes in debunking claims of the supernatural and magical). Director Leterrier made his name with the “Transporter” franchise, the Ed Norton “Incredible Hulk” and the execrable “Clash of the Titans” remake. We’re not talking about a director of much subtlety or intellectual curiosity. Small wonder that “Now You See Me” plays like a two-hour trailer. And by the time it’s over, you don’t really care who’s responsible…because nobody in this film is the least bit interesting or believeable.